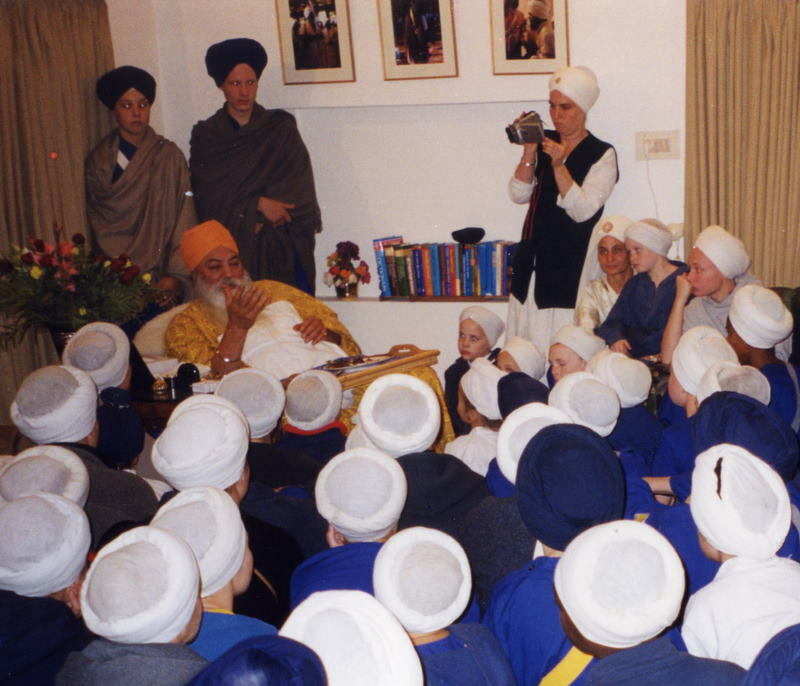 I have been going through some old lectures of Siri Singh Sahib Bhai Sahib Harbhajan Singh Khalsa and came across a question and answer session that he had with the Sikh Youth in Singapore. 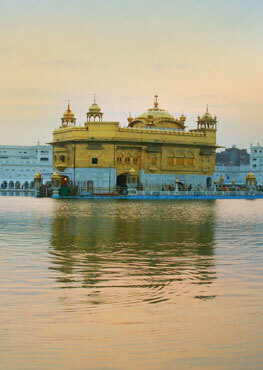 This session was held at Gurdwara Katong in Singapore on January 18th, 1984. The Q&A session was over an hour long so I went through the audio and edited out some of the questions and answers into individual audio files for easy listening. You can also listen to the complete audio which has all the questions (some of which were not edited into individual audios).